The Google Play app store has an immense collection of apps providing everything that you need, but you can't have all of them in your Android phone. 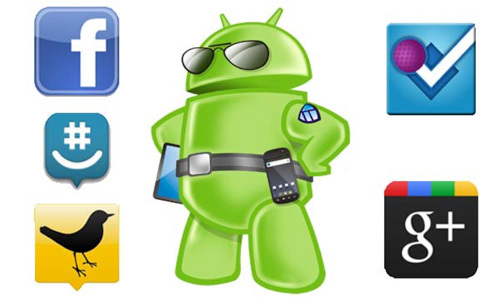 Today, we have listed the most downloaded and top rated Android app in the world. 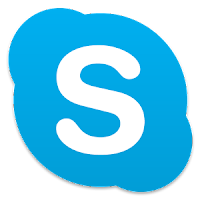 Skype allows easy voice, video calls & instant messaging. Currently millions of people across the world use Skype to stay in touch with their loved ones. Find all your friends and family in an instant - With over 250 million people using Skype, you’re bound to bump into someone you know. Talk with your fingers - No matter where you are, your friends are always at your fingertips with free instant messaging. Call your world from Skype - Talk to your heart’s content with free voice and video calls to all your friends and family on Skype. Low cost calls to mobiles and landlines too - Keep in touch, even if they’re not on Skype, with low cost calls and SMS to mobiles and landlines on the other side of town or the world. 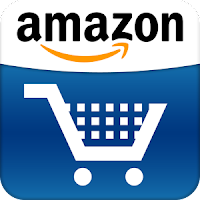 This single app allows customers to shop any product via Amazon's site across the world. It's easy to shop on Amazon app, search and get details of the products you like, check the reviews of millions of products and merchants. Customers with an Android Wear smart watch can search with their voice, 1-Click buy products, and save products and ideas to their Wish List. 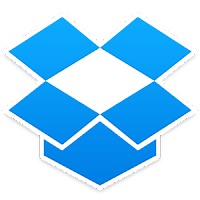 DropBox is a perfect place to store your pics, docs, videos and other important files. 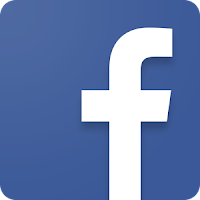 Using this app, you can easily back-up your important data safely and can access them anywhere from your device. Your can even share your files with anyone you like. 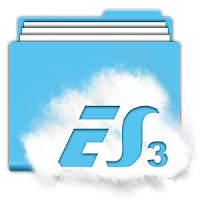 ES File Explorer is a FREE and full-featured file manager for both local and networked use! With over 300 million users worldwide, ES File Explorer is the #1 most powerful Android file manager in the world. Anna Harris working as web content writer and a strategist for a major IT firm specialized in various mobile application development services for iOS, Android, Windows Phone and other operating systems.